Georgia Rat Terrier Rescue View other Rat Terriers for adoption. Meet Phoebe. Phoebe is a 5 month old rat terrier. She would work well in an agility home as she is super smart and has a lot of energy. She has an off switch when inside, but is all terrier and is full of gusto when outside. She will be around 20 pounds when grown. She is good with other dogs who like a high energy companion. She would also work well with children over 5 as she could be an active and fun family member. She is as sweet as they come and is also leash and house trained. 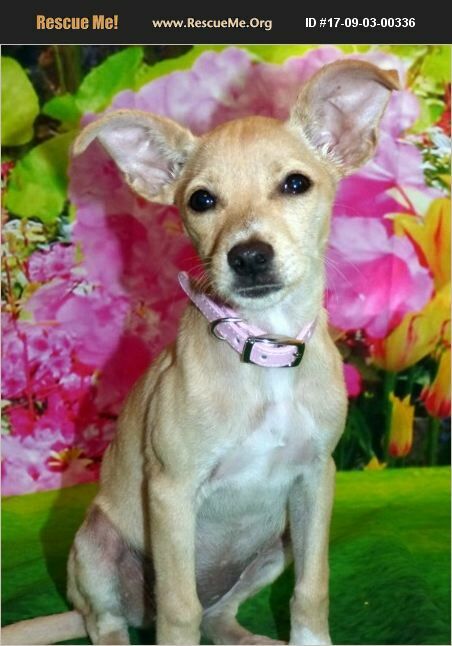 She is perfect for the on the go family who love terriers. If Phoebe is your cup of tea, please apply online at brantleyanimalrescuecoalition.weebly.